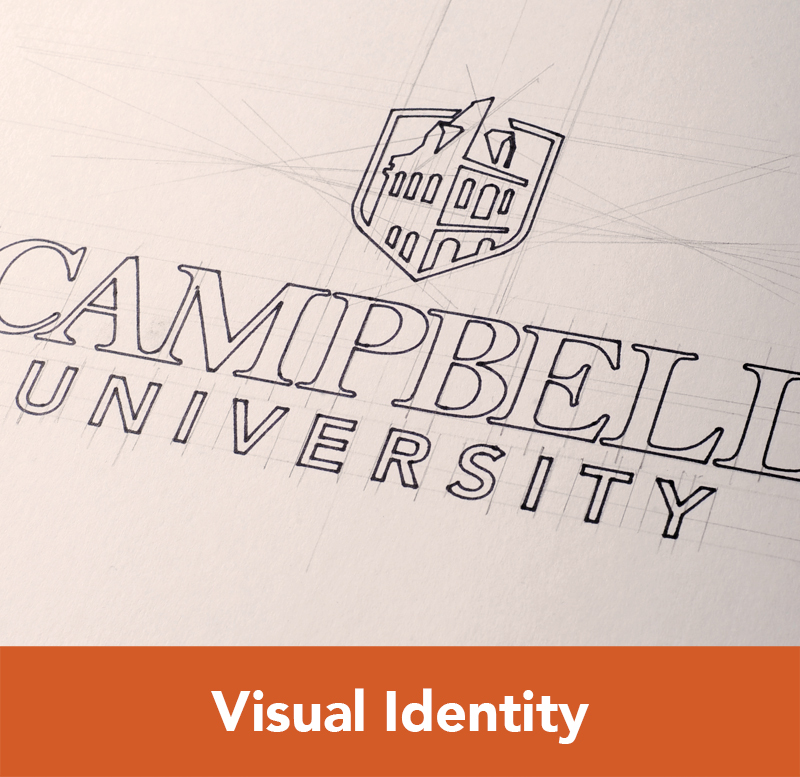 Signage is part of the Campbell University identity program. 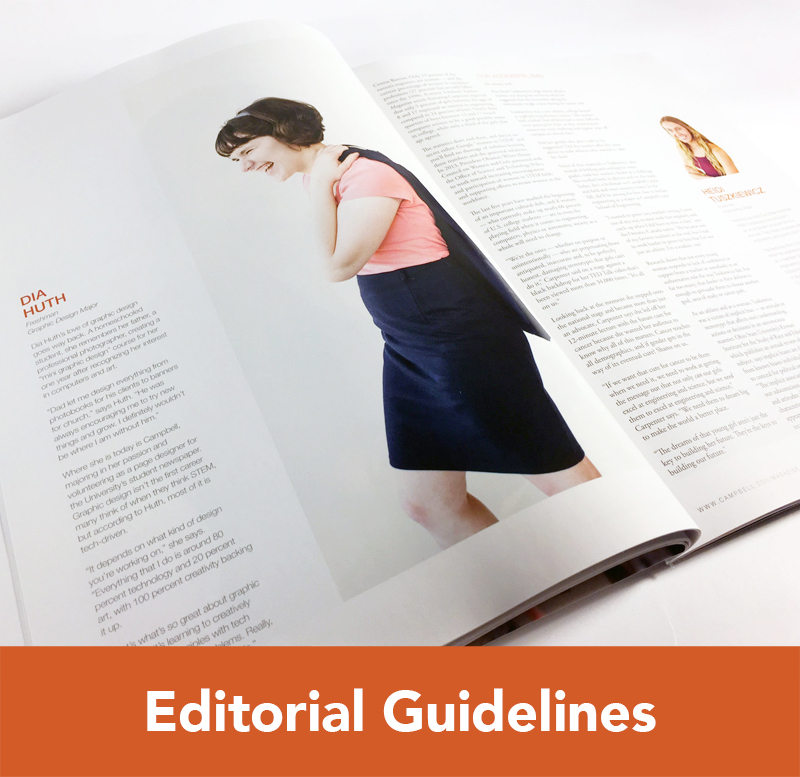 While consideration is given to such factors as donor recognition, special applications, architectural environment and landscape, the outdoor/ directional signage program is to be consistent throughout the University, (including on- and off-campus sites). 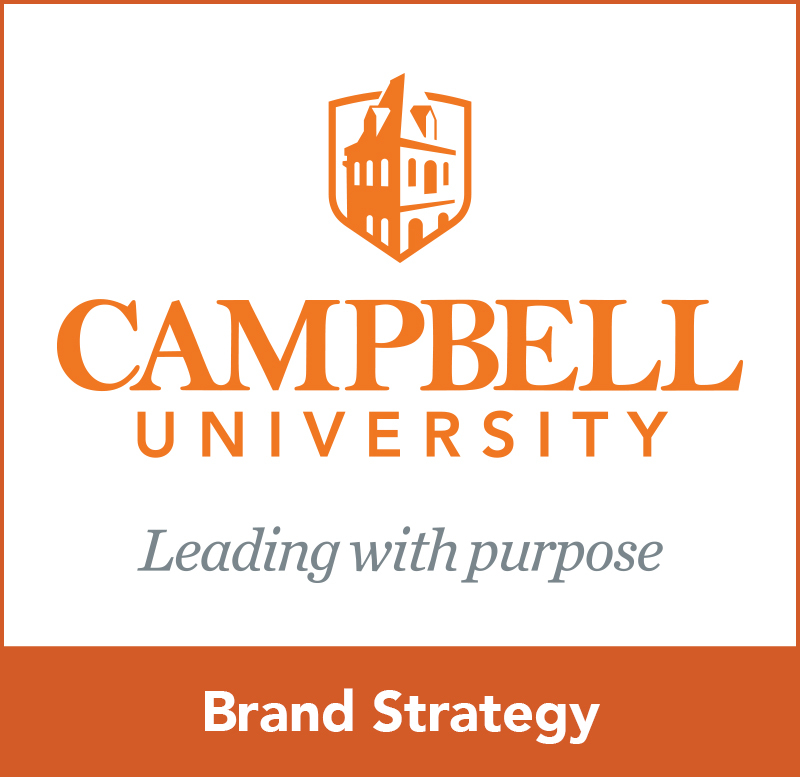 Consistency is maintained with the University’s identity program by using the University wordmark, typeface, and defined colors.